console.log( data ); // Preview page HTML contents, boo! 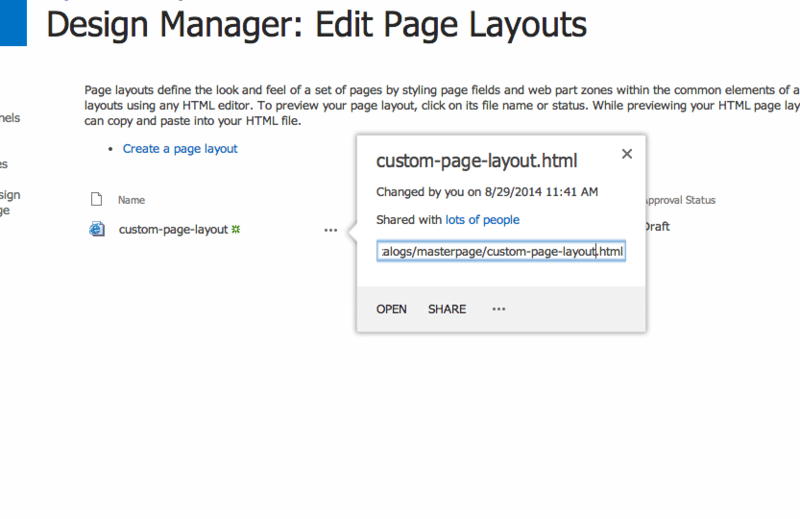 Unfortunately, SharePoint redirects this request to the preview page for the page layout, so ultimately the AJAX request returns the HTML data for “http://server/_layouts/15/previewwithstatus.aspx?Url=%2F_catalogs%2Fmasterpage%2Fcustom-page-layout%2Ehtml” which is not what I need. console.log( data ); // HTML contents, yay! This returned the file contents without redirecting the GET request to the preview page.